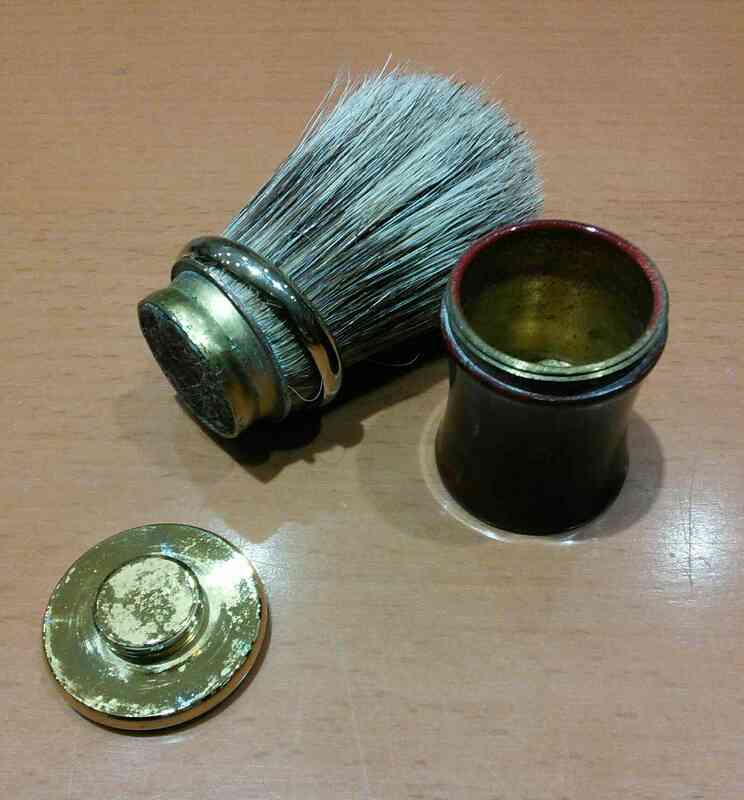 I just thought I would share this brush with you all to see if anyone knows more about it than I do? 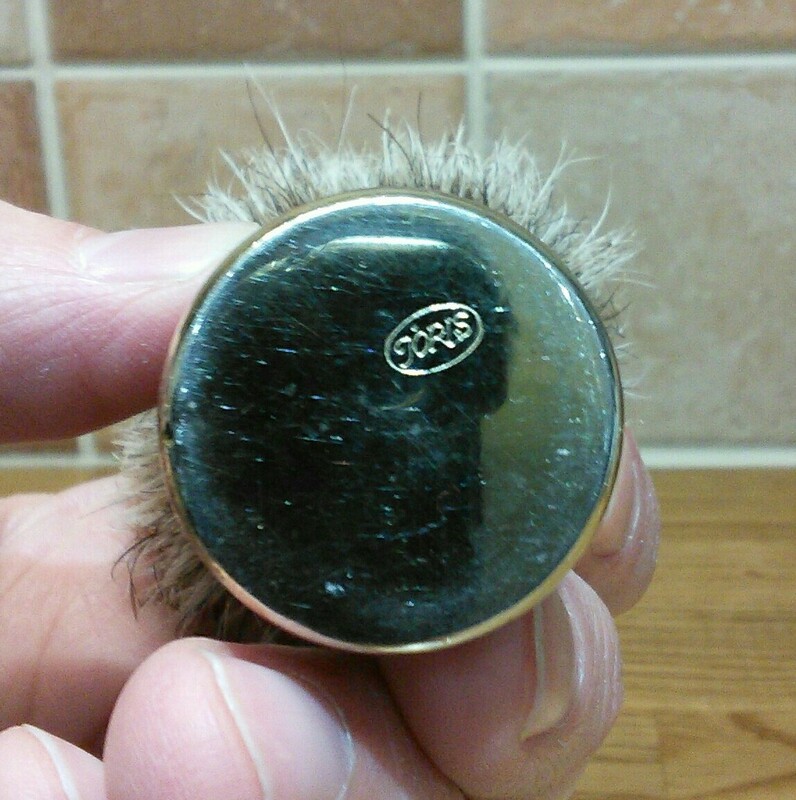 I am relatively new to this site but I have posted a similar post on "the shaving room" (TSR) before so apologies if I bore some of the UK members! "It is made from brass and covered in resin, with the top and bottom bits being brass covered in 24K gold." 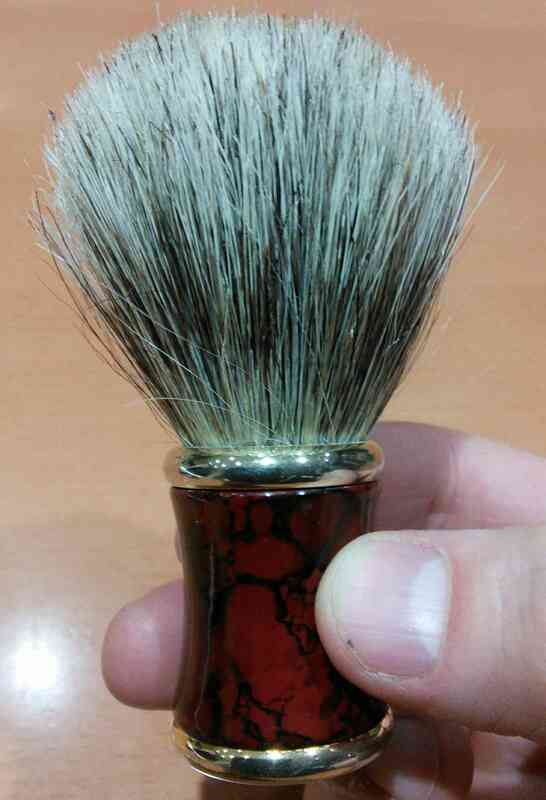 It is a relatively small brush but very heavy and sturdy and you can unscrew the top and bottom for maintenance. In all honesty I don't know what grade of hair it is but it is 'less soft' than my newer brushes, and has a lot of backbone. 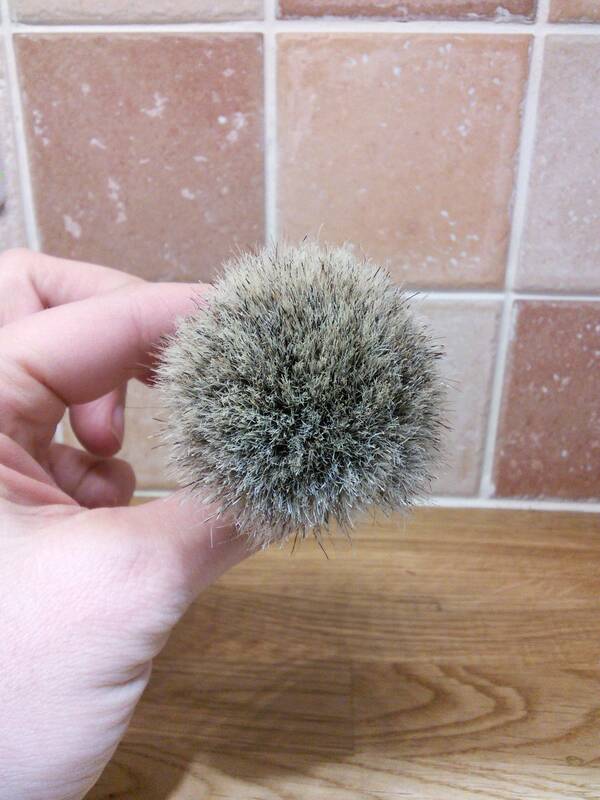 It doesn't have the soft tips everyone seems to require nowadays but clearly is a top quality brush (handle). So.... Anyone out there got any info that could estimate its age? I have no idea but its clearly quite old as there is slight markings on the bottom of the handle from sitting on a shelf etc. I am continuously falling in and out of love with this brush but it is certainly my most interesting one as I suspect it has quite a history behind it... Of which I know next to nothing! I like the sound of the horse hair.…...Very continental! Wonder how you could know for sure???? With regards to to hair grade my guess would be European Gray, not a great age to this but between six (6) & Ten (10) old. I wonder how you know what hair it is for sure??? Maybe I need a DNA test!!!! ;-).